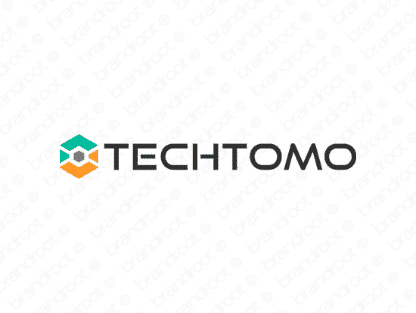 Brand techtomo is for sale on Brandroot.com! Inspired by the word "tech", this catchy brand has an ear pleasing rhythm. Techtomo is cool and futuristic, the perfect brand for companies that are enthusiastic about innovation and the cutting-edge. You will have full ownership and rights to Techtomo.com. One of our professional Brandroot representatives will contact you and walk you through the entire transfer process.